Do you have the tendency of misplacing your ID card? Do you have to dig into your purse or wallet to obtain it? Your ID card is a very important item for gaining entry into your workplace and has to be protected well. ID card accessories like clips, ID card retractable holder, neck lanyard and yoyo for ID card prove useful in this context as they ensure that your card remains handy as well as secure with you. 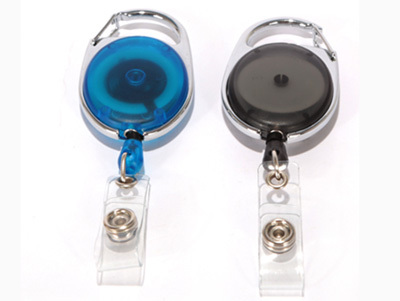 Ruby Print N Pack stocks a lot of varieties of such ID card accessories like the retractable ID card holder, yo-yo card holder and so on. Our products are used for wide applications such as hospitals, educational institutions, government offices, commercial organizations and many more. 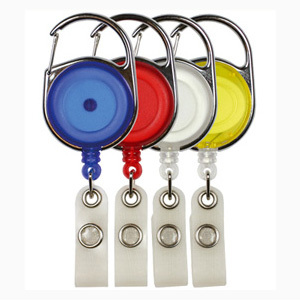 Available in sizes of 12mm or 16mm, these are accessorized with heavy duty clips and ID card holders. 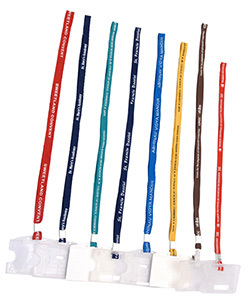 Our solutions for neck lanyards help you to recognize college and school students studying in different standards or programs and are also suitable for employees working in varied departments of an organization. We provide customized solutions offering a wide array of color schemes and designs matched by the expertise of our experienced staff. Colored logo can also be printed on them. They come in sizes of 12mm, 18mm or 20mm and are normally designed for the top management team of an organization or students studying in higher grades. We offer attractive as well as durable yoyos to our clients. We give an option to choose between round and oval shaped yoyos which come with common or nylon spring. 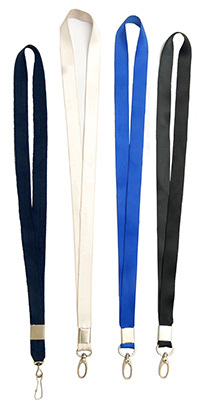 Thick imported PVC is used in the making of the strap, and the snap buttons. We design stickers for Yoyos too. Made of high quality material, these are available in dome shape and are then further laminated. No one can compromise on the security issues associated with any workplace. In order to ensure that the ID cards are reliable and durable, it is essential for the card printing services and the card accessories provider to be top-notch. 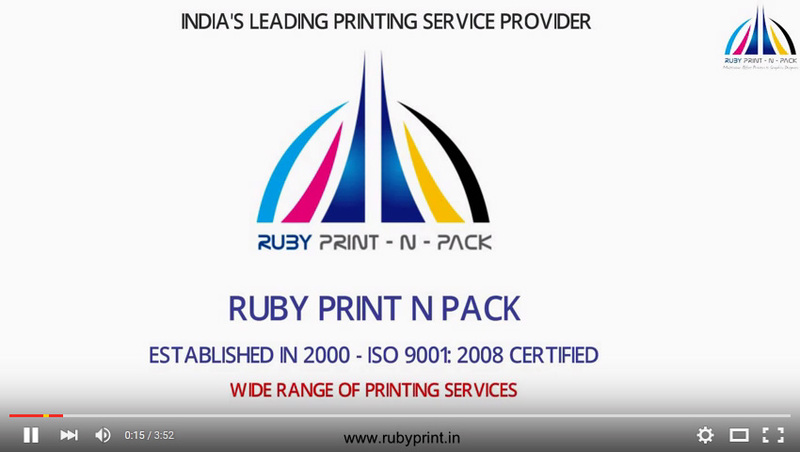 So, when you think of such services think of Ruby Print N Pack!